Lenovo Data Center Group has partnered with Nutanix and Intel to the uncover latest Blockchain technologies at leading industry event. Lenovo Data Center Group (DCG), a global technology leader, has announced its first participation at The Future Blockchain Summit 2019, the region’s most influential Blockchain event, hosted at the Dubai World Trade Centre. During the two-day show, Lenovo DCG will be showcasing some of the company’s latest Blockchain solutions, as well as its project pipeline, in partnership with Intel and Nutanix. “We are very pleased to be participating in the Future Blockchain Summit for the first time to showcase our recent breakthroughs in Blockchain technology. Our focus is to deliver solutions that will enable companies and organisations the ability to streamline their business process with digital ‘Trust’ that will enhance their business productivity and growth,” said Dr Chris Cooper, General Manager, Lenovo DCG Middle East. Lenovo and Nutanix recently introduced their first Blockchain project to the global market. Being showcased at the Future Blockchain Summit, this project is built-in on the Lenovo ThinkAgile HX7820 Appliance platform and runs on the Nutanix Acropolis virtualisation platform in addition to Intel Xeon Skylake processors. 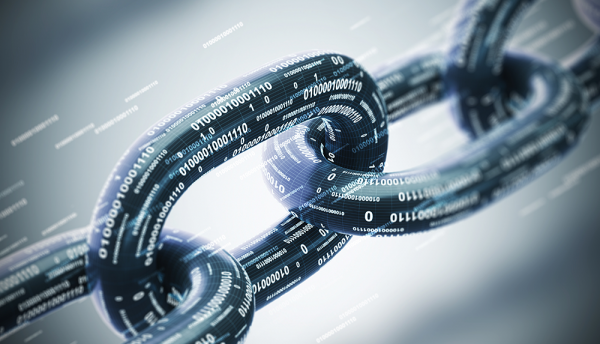 “There is a need for sophisticated AI-driven analytics as Blockchain adoption increases in the region and more complete and critical data is stored in distributed ledgers,” said Dr John O’Shea, Lenovo Global Blockchain AI and IoT Solution Leader. The participation comes after Lenovo DCG recently implemented the architecture of a new Blockchain platform for the Central Bank of Azerbaijan. The project forms part of the government’s five-year-plan for the country’s Digital Transformation. This project has led to the development of a digital identification system that will be used by governmental agencies and commercial banks in the country.